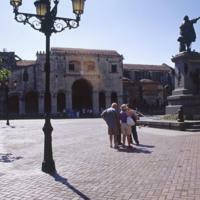 Facing onto a large plaza, the Cathedral of Santo Domingo still dominates of the oldest part of the city. This is one of the earliest monumental churches built in Spanish America. 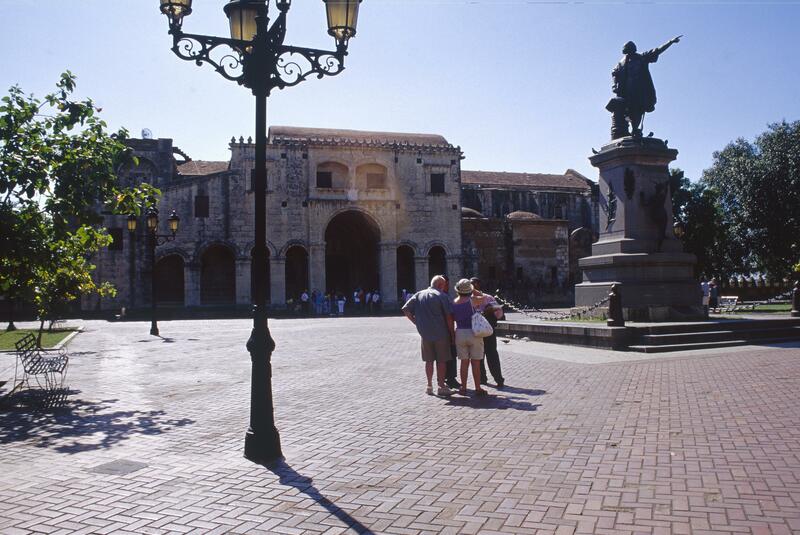 The remains of Christopher Columbus and his oldest son, Diego, were interred here in 1537, although late in the 18th century they were moved to Havana, Cuba and later sent to Seville, Spain.